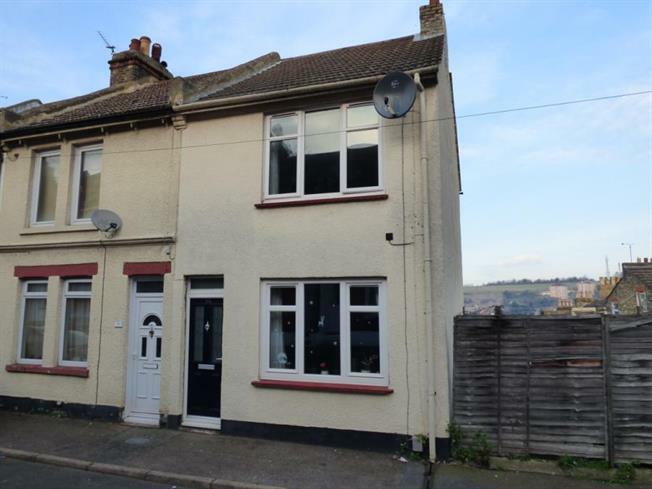 2 Bedroom House For Sale in Chatham for Guide Price £160,000. Guide Price of 160,000 to 180,000. Offered with vacant possession a beautifully presented home with two double bedrooms and a separate upstairs family bathroom. On the ground floor there is a lounge and dining area and kitchen, there is also a cellar with window to the rear.